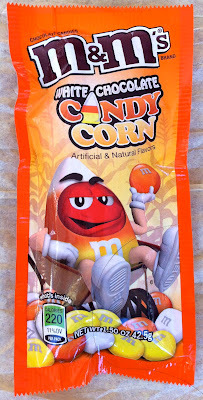 I already wrote a joyous review of m&m's limited edition White Chocolate Candy Corn flavor [read review here]. However, at the time I thought that one could only purchase the treats in bulk-size bags. This large quantity can spell trouble when one has trouble asserting any sort of will-power while consuming sweets. I'm happy to announce, however, that consumers can also indulge in the season-specific sweet without committing to a massive bag. 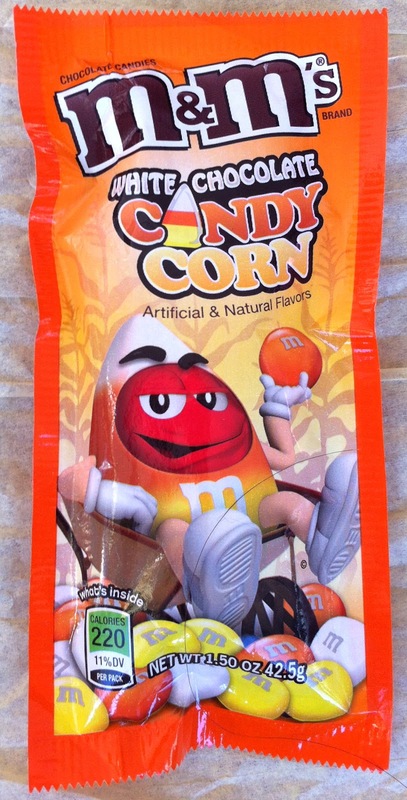 The Candy Corn m&m's also come in individual-size packages. And now I'm seeing them at every bodega and Duane Reade pharmacy I pass instead of only in large bags at Target. 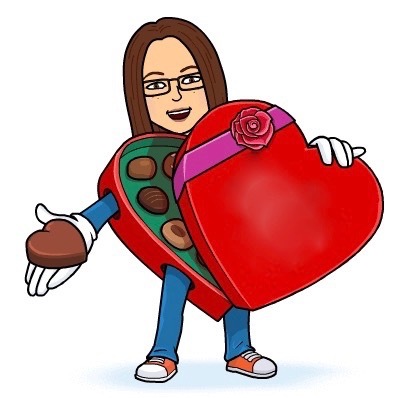 Pick up a package- it's definitely worth trying in the smaller size!